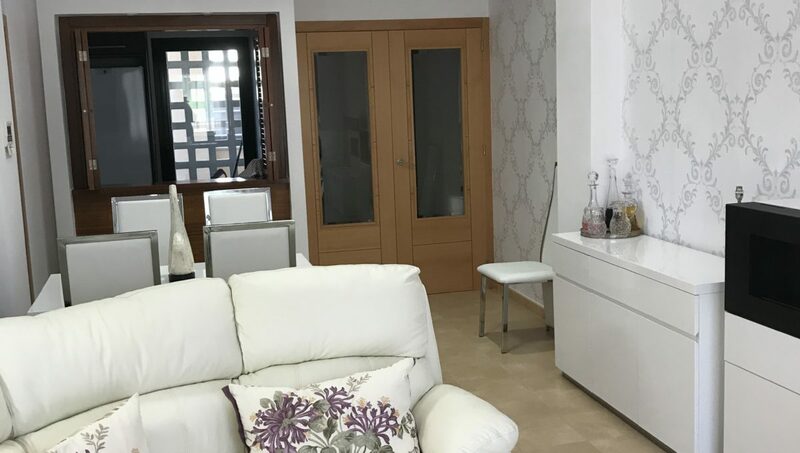 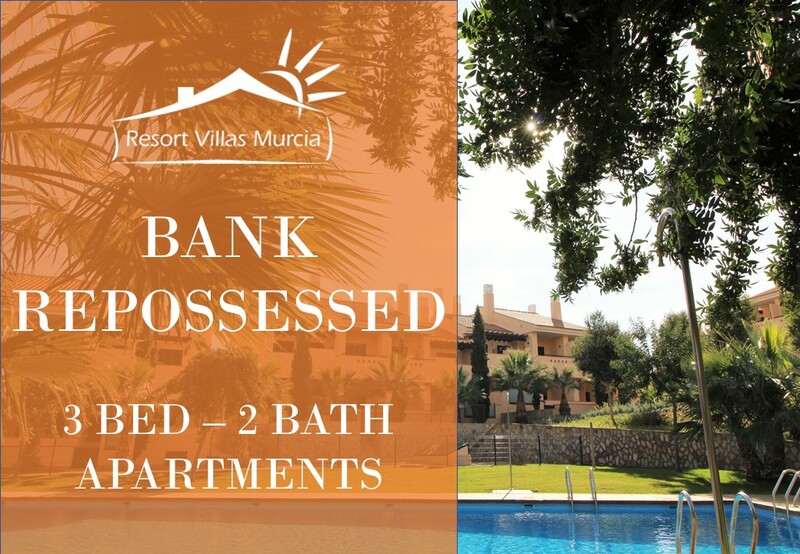 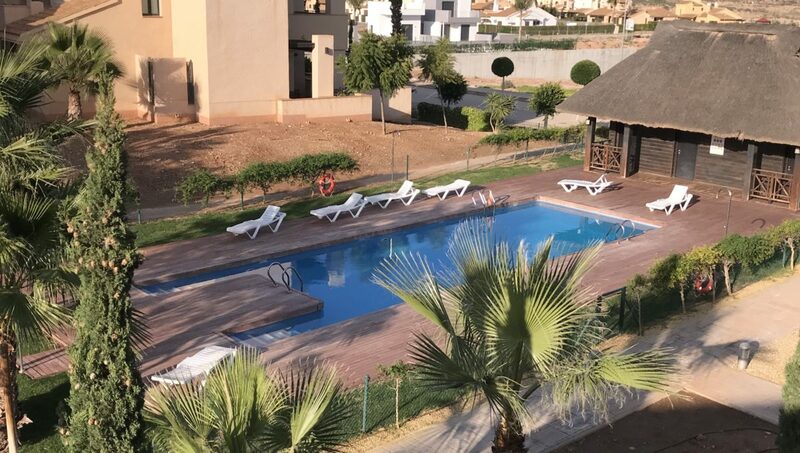 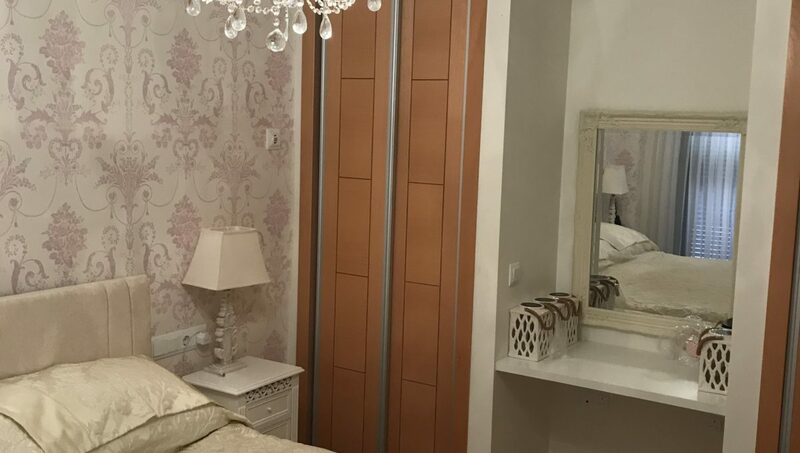 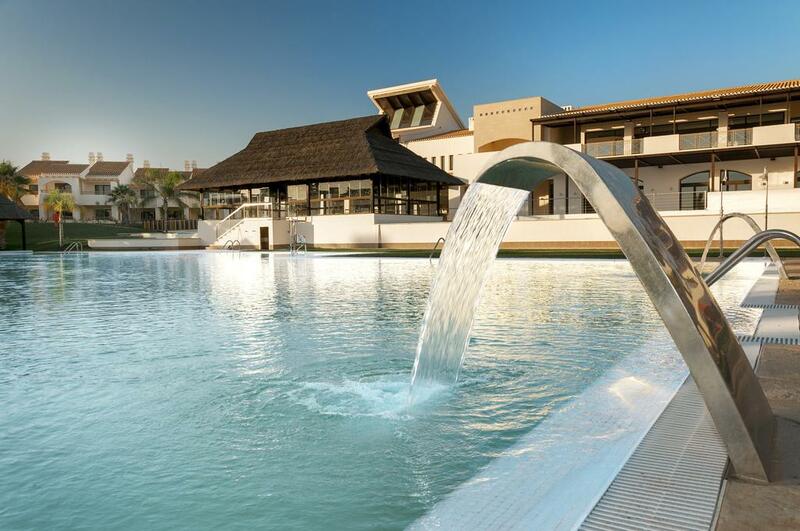 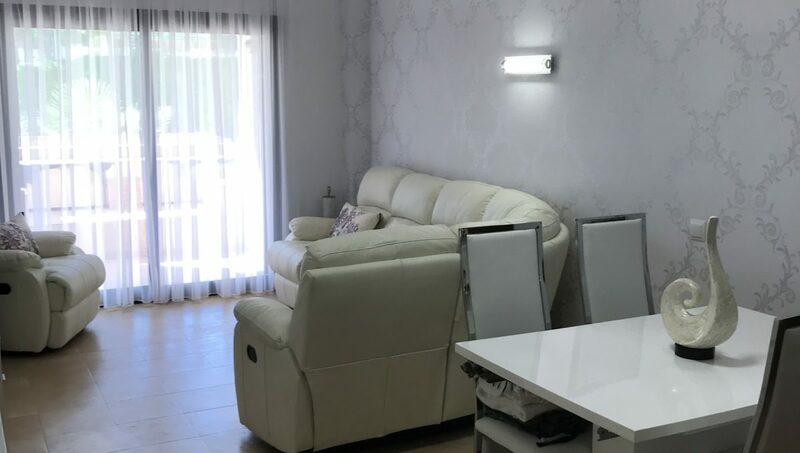 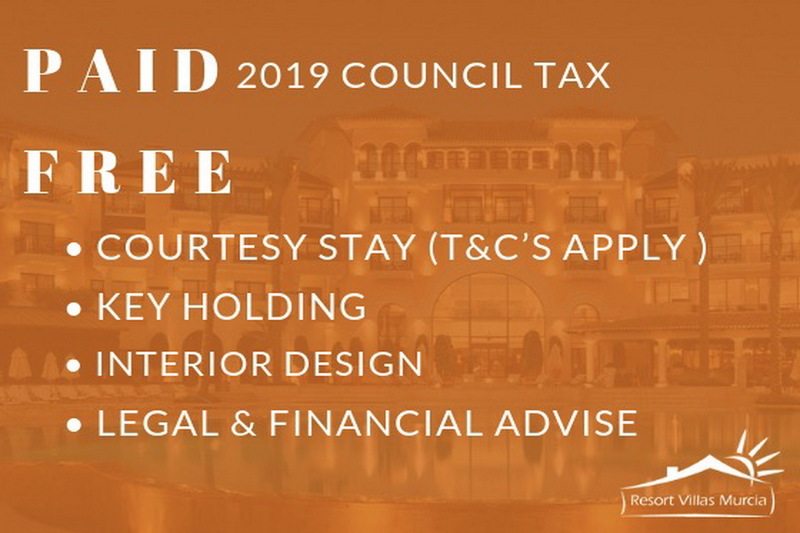 BANK REPOSSESSION – GREAT VALUE – ONE YEAR COUNCIL TAX PAID – key holding FREE OF CHARGE as long as you own the property, up to 70% FINANCE available, COMPLIMENTARY ASSISTANCE before and after sale through RESORT VILLAS MURCIA. 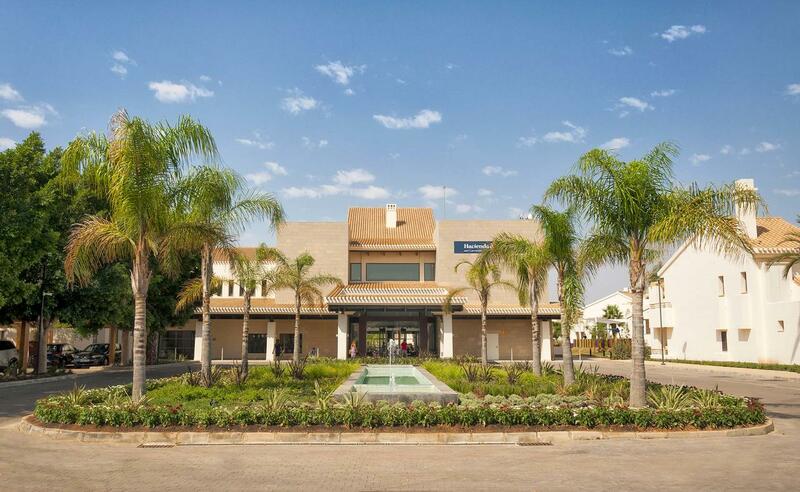 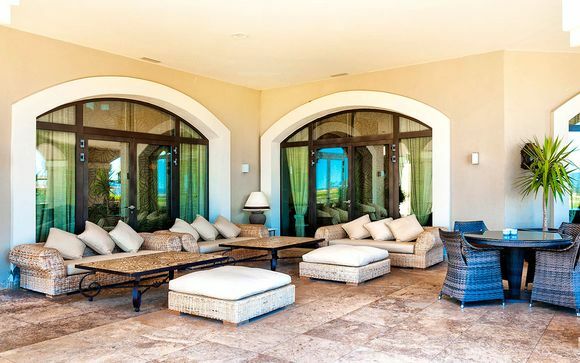 High demand for long term rentals. 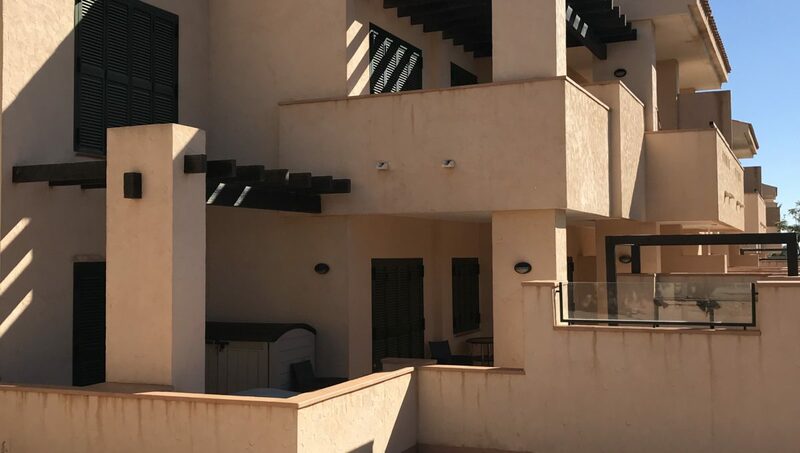 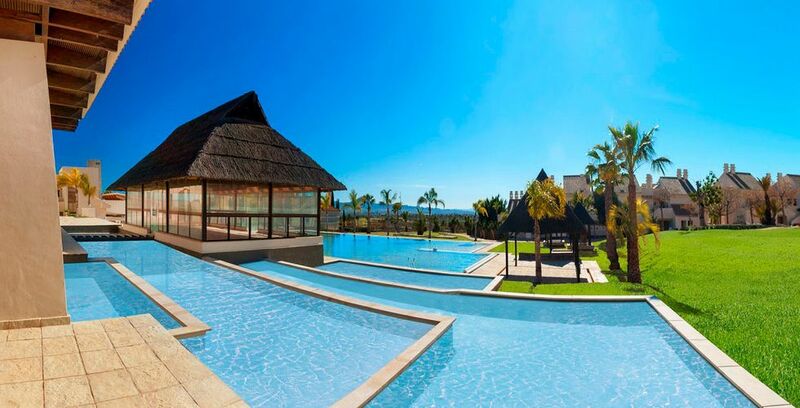 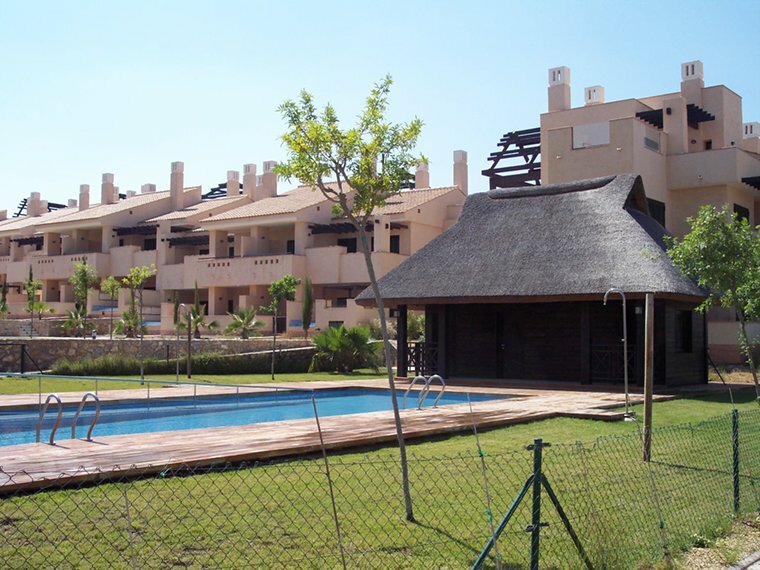 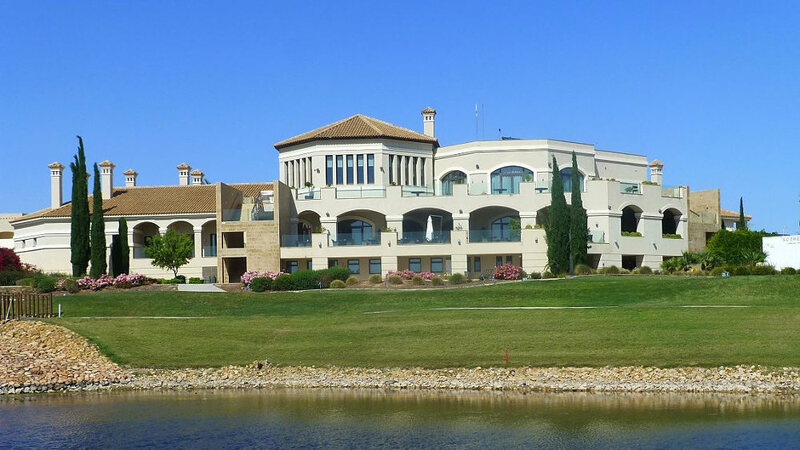 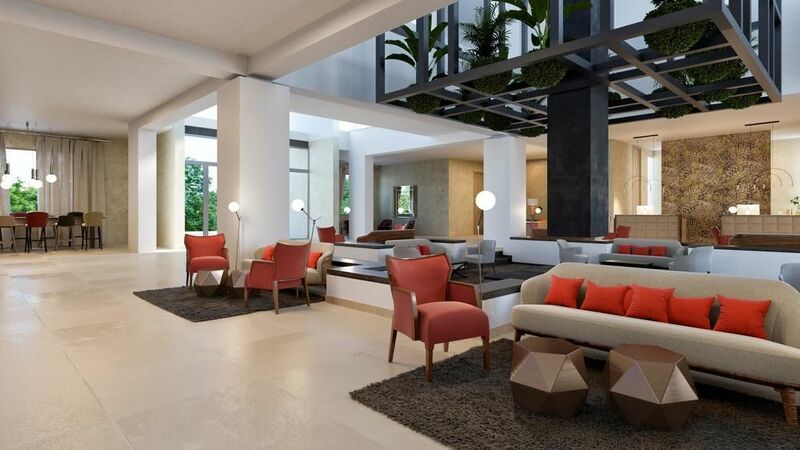 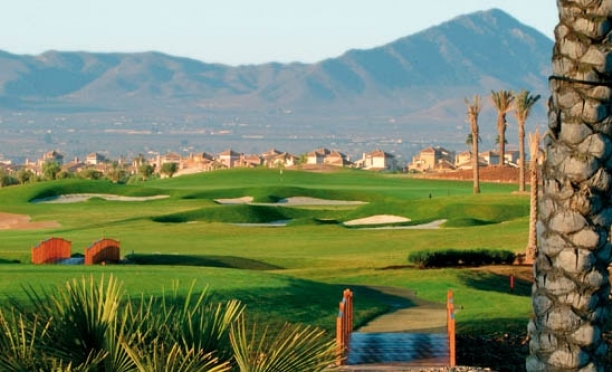 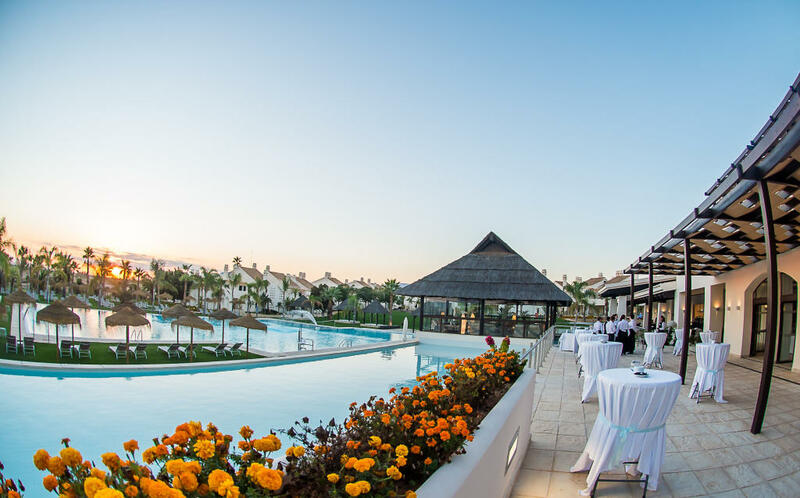 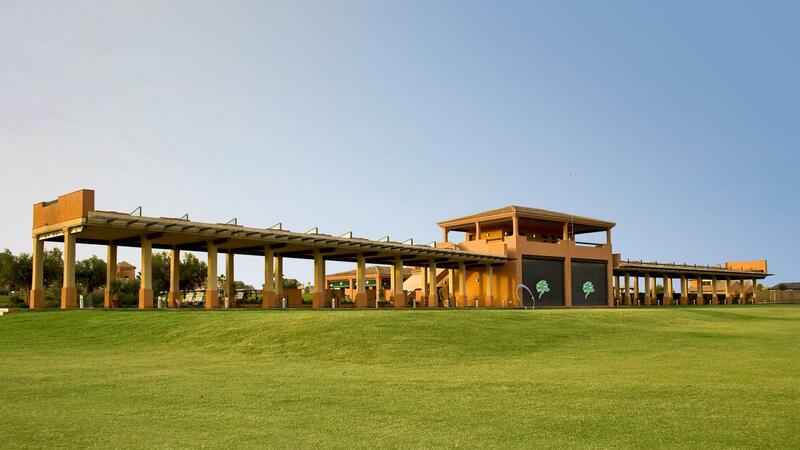 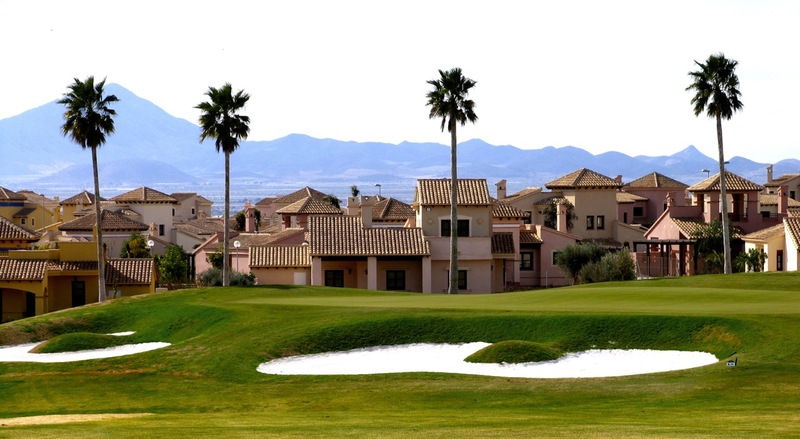 Fantastic 3 bedroom apartment at El Oasis – Hacienda del Alamo Golf and Spa Resort. 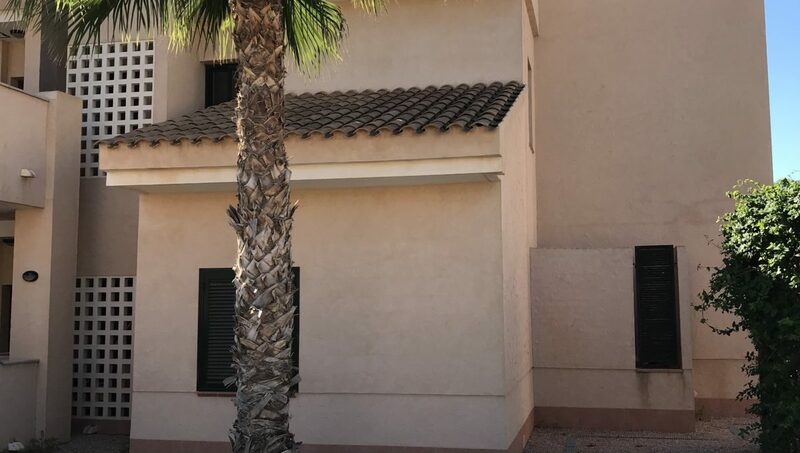 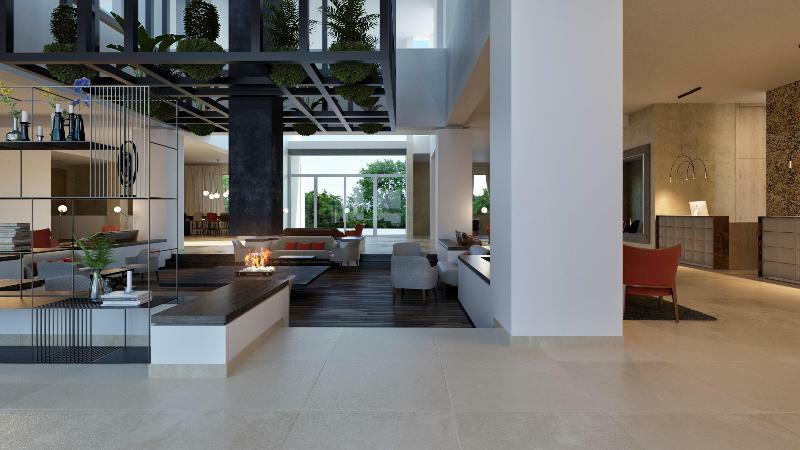 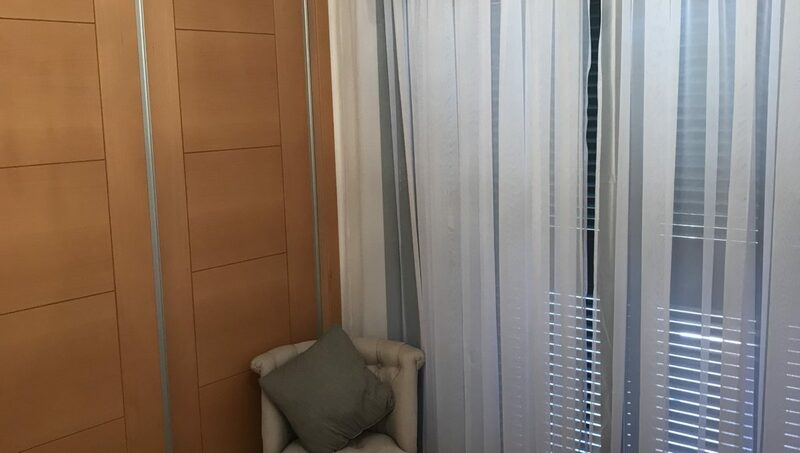 This immaculately presented apartment, located in the heart of Hacienda del Alamo close to the golf clubhouse and hotel with spectacular spa facilities. 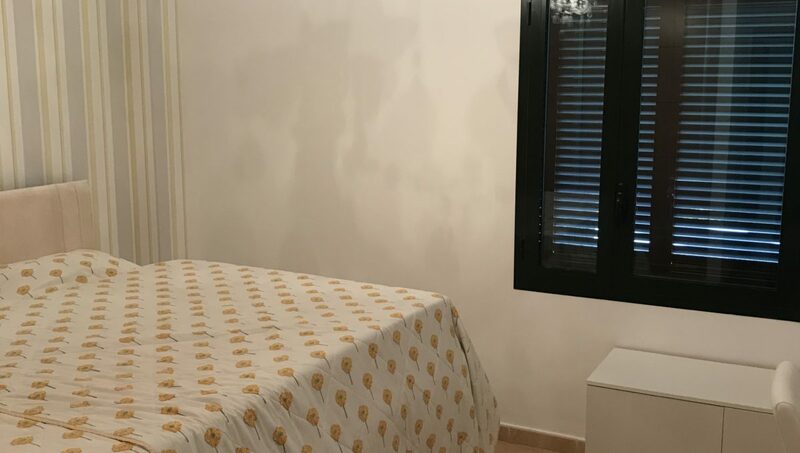 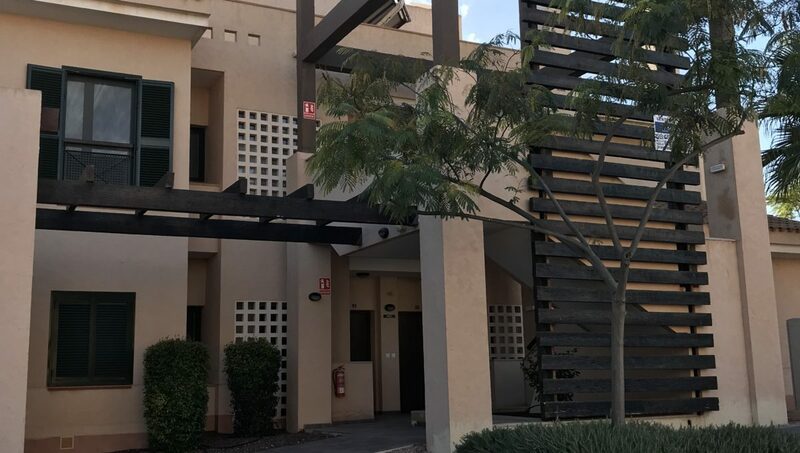 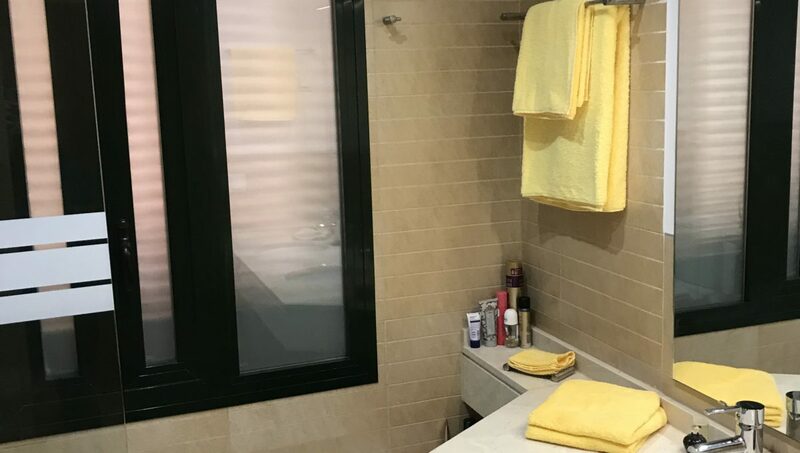 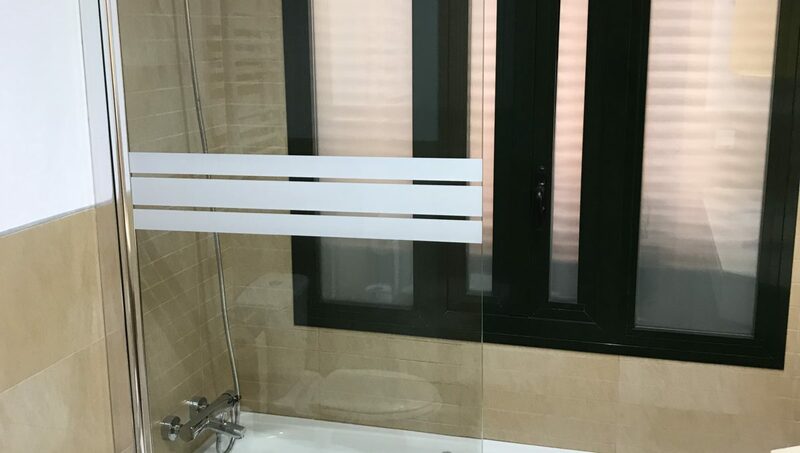 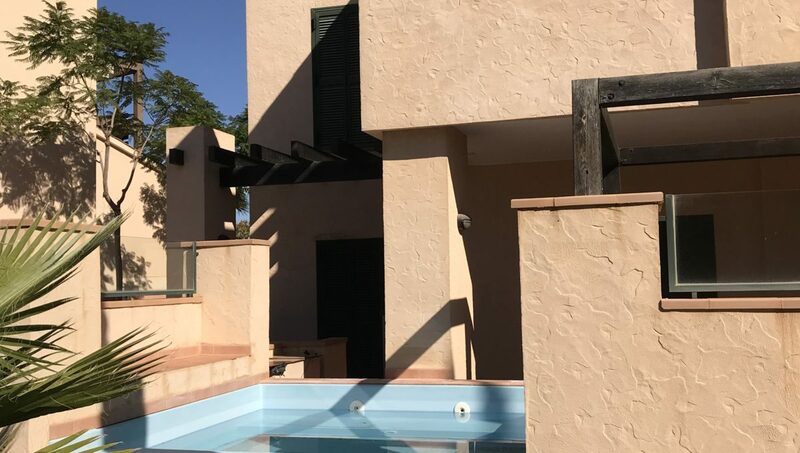 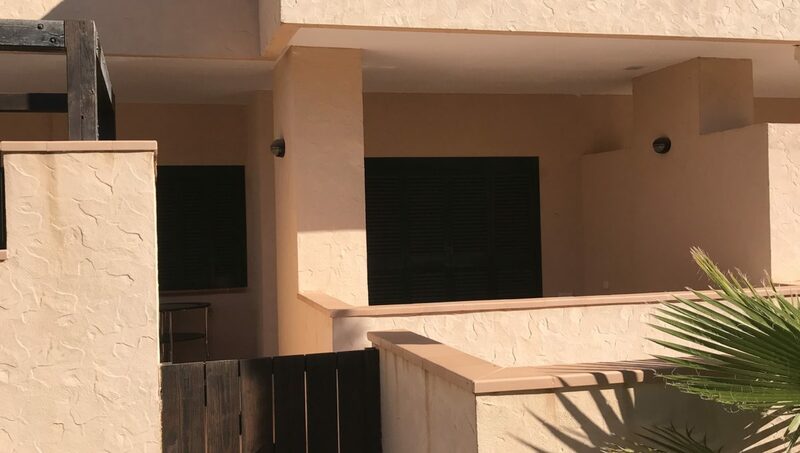 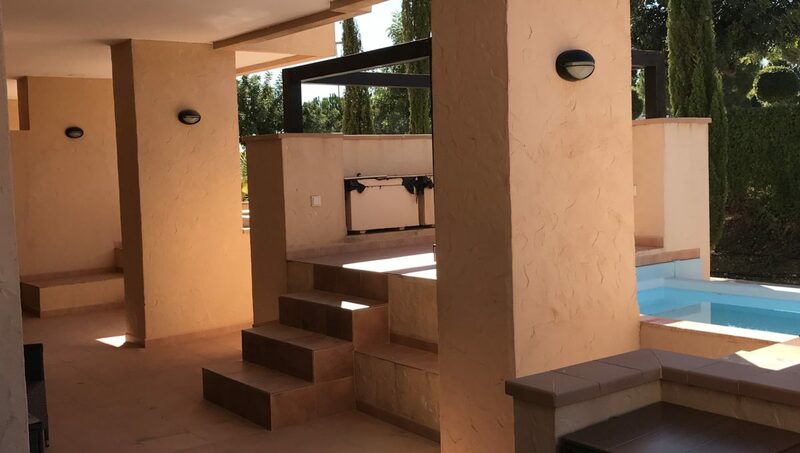 This apartment includes an individual heated plunge pool for year round use, close to the four community pools reserved for the sole use of owners and residents of this private community of El Oasis. 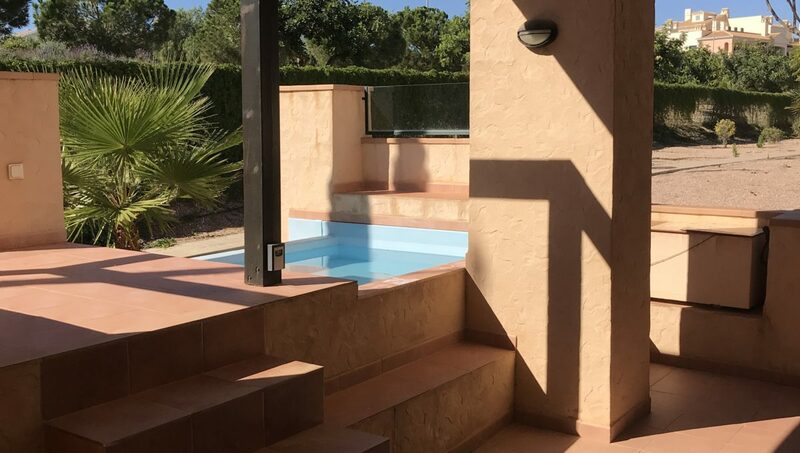 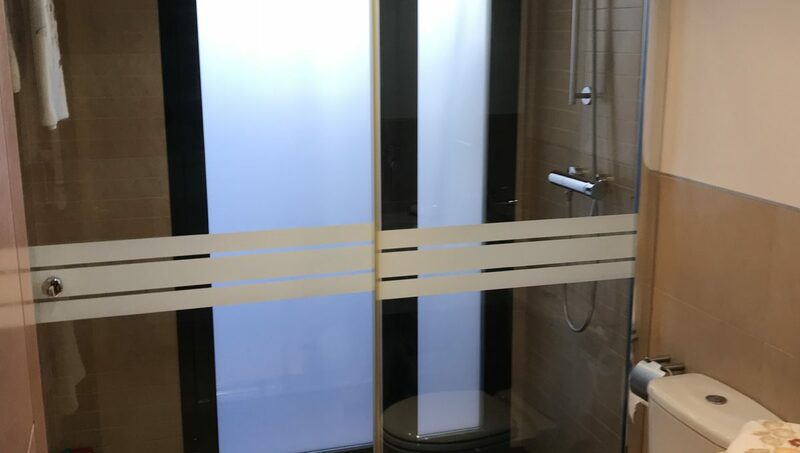 Patio doors to leading onto a large terraced area and access to the heated plunge pool. 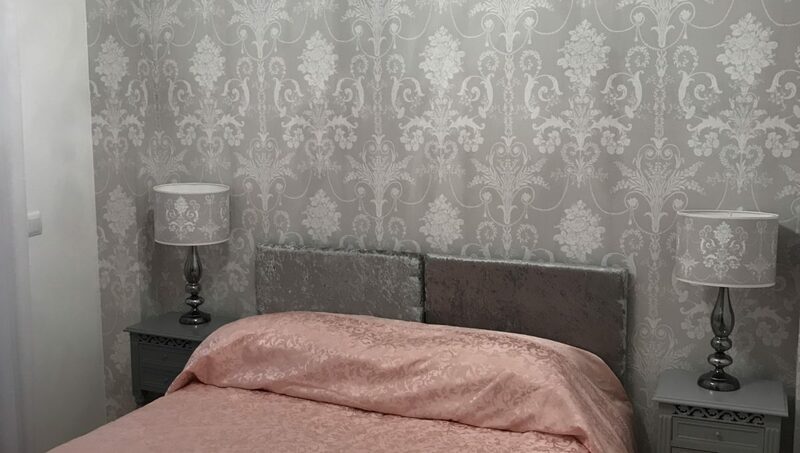 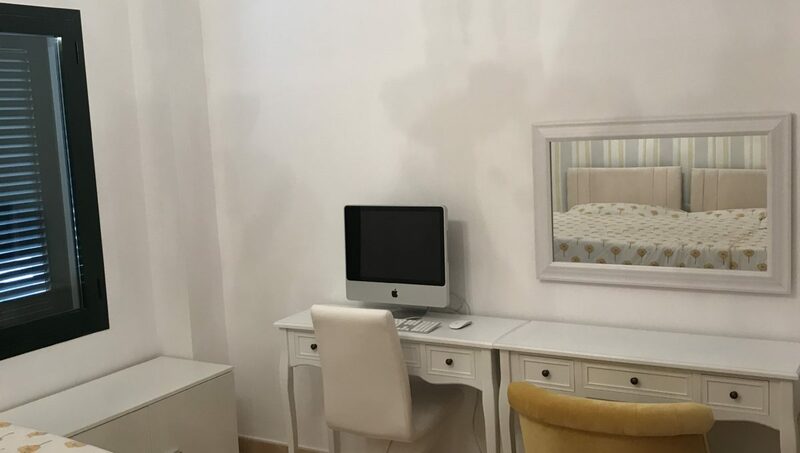 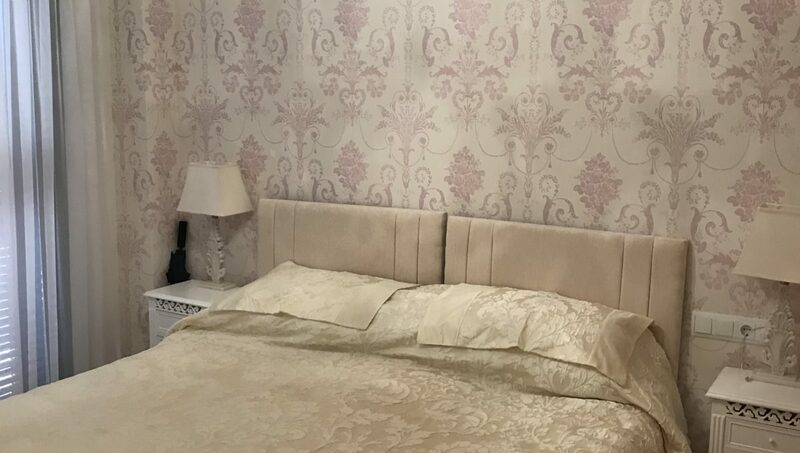 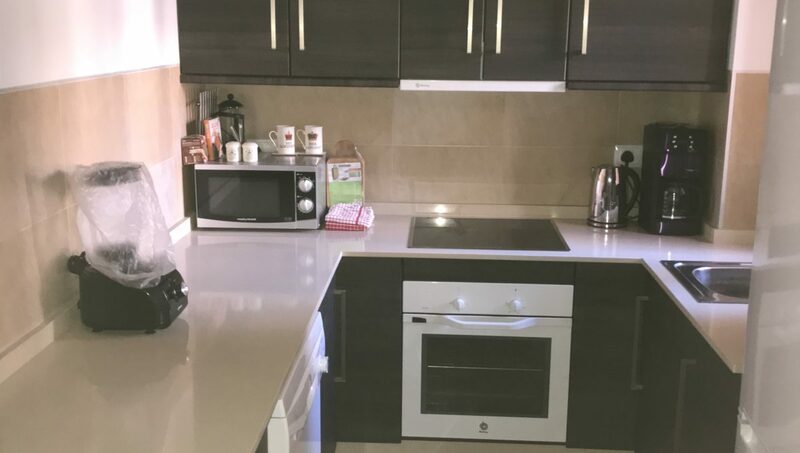 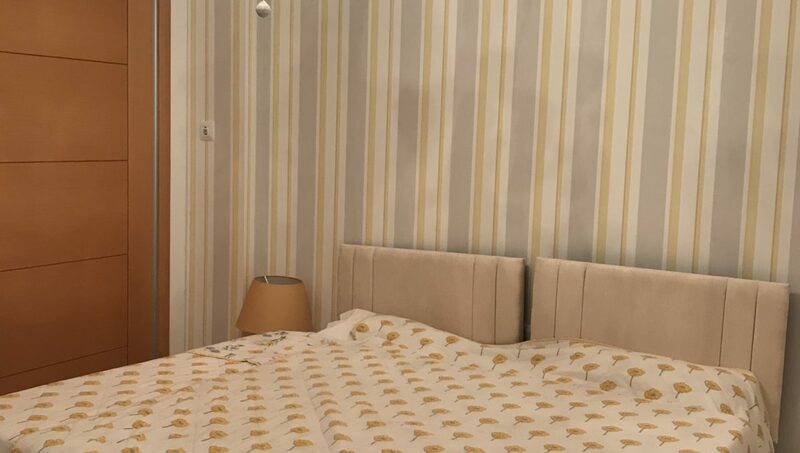 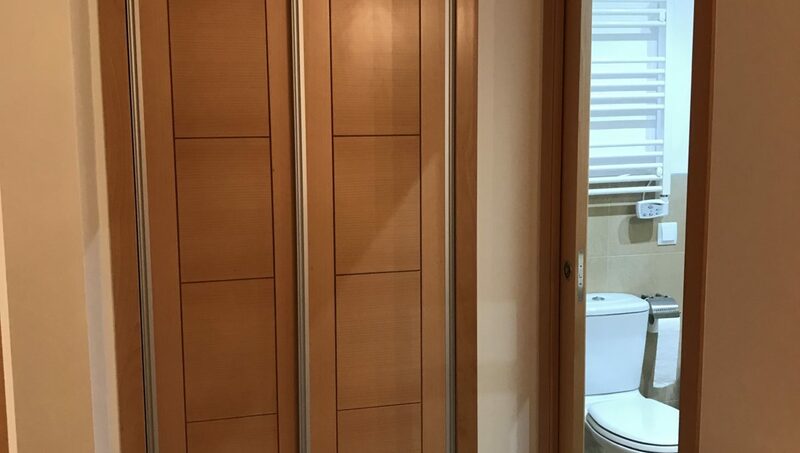 Apartment is unfurnished, photos are from the show flat.